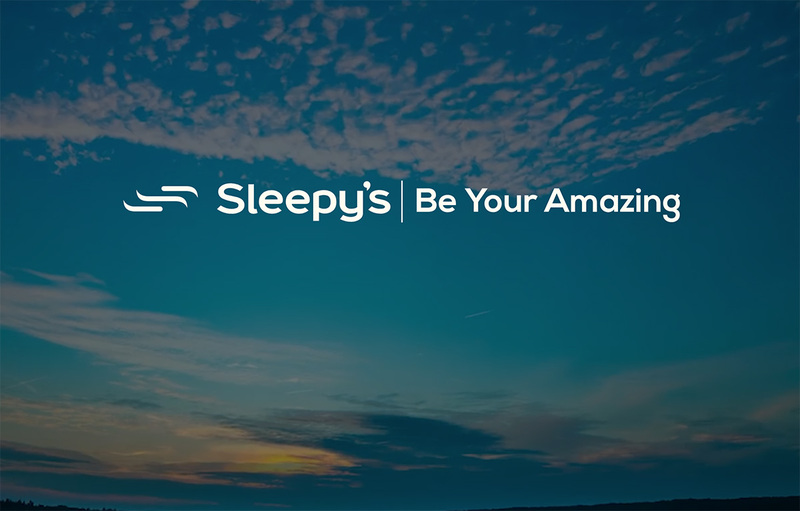 Our team at Sleepy’s Tuggerah are passionate about fitting our customers to the right bed, because we know that quality sleep is a vital part of your health and wellbeing. Visit our friendly team in Tuggerah, and we’ll help you find the rejuvenating sleep you’ve been looking for! I am just writing to let you know what a pleasure it was for me when I attended your store recently. I was making some enquiries and was assisted by the staff and I have to say she was very helpful and nothing was too hard for her. I would have no hesitation in recommending Sleepy’s to my family and friends. The whole experience was very refreshing! The service at the Sleepy’s was great! The staff were knowledgeable and helpful. We are very happy with our product and sleeping well.